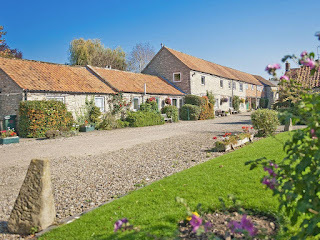 Beech Farm Cottages are a luxury development of eight re-purposed old farm buildings located on the edge of the North York Moors National Park. 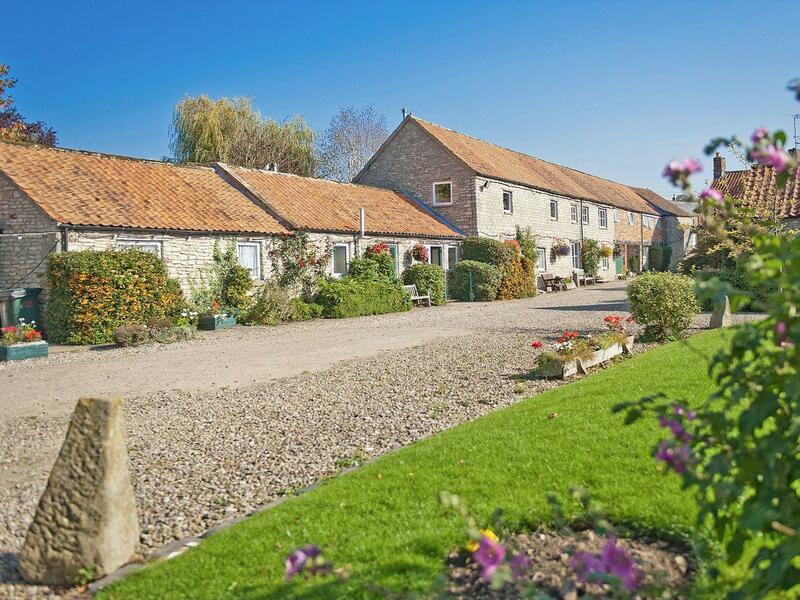 Beech Farm Cottages, Wrelton, Pickering, North Yorkshire (Sleeps 1 - 10). The award-winning conversion retains much of the original charm and character of these historic buildings but all of our cottages are equipped with all the modern comforts you would expect - wifi, flat screen televisions, Nespresso coffee machines, Egyptian cotton linen etc. 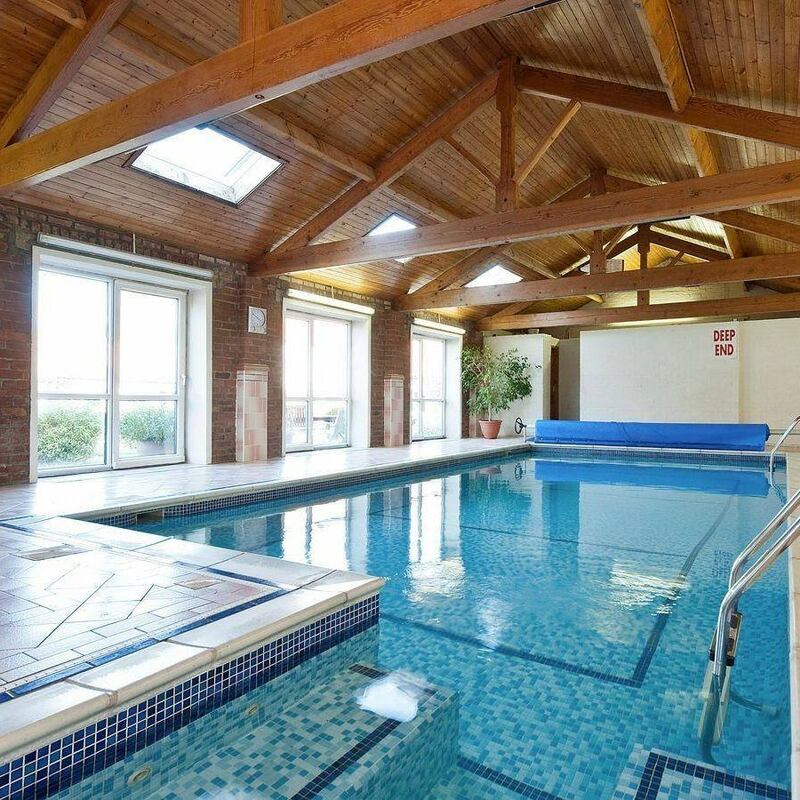 Exclusive to our guests is the use of the indoor heated swimming pool, sauna and children's play facilities (including super-sized trampoline, playground, swings, sports area and farm animals to interact with and feed). Located on the edge of the idyllic North York Moors in a picturesque village, within easy reach are countless beautiful walks and bike rides, historic towns, vast sandy beaches, country houses, picture postcard villages and plenty of activities to keep young and old fully entertained. We are on site daily with the sole aim of helping you enjoy your holiday as much as possible and if you have any questions, we are happy to help in any way we can.